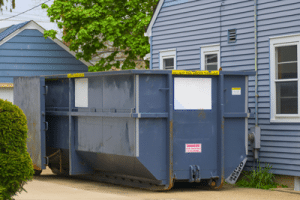 We offer a wide range of services, such as Junk Removal, Dumpster Rental, and Material Services. 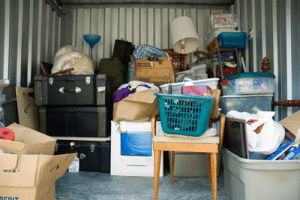 Our Prices are the most competitive in the area. 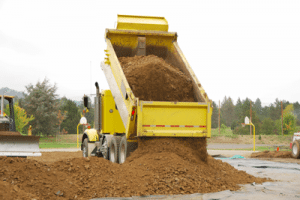 We offer flat rates that cover drop off, pick up, and most dump fees!